Herb McPherson 6-foot-4 forward from Gas City, Ind. Armed with what Hall of Fame coach Cal Luther called one of the finest set shots he had ever seen, McPherson was an offensive force to be reckoned with. Starting all three seasons for Murray he became an immediate star averaging 18.6 points 10.4 rebounds per game as a sophomore. His 21.2 points per game as a junior, and 21.8 as a senior rank among the best all time. Herb is also among the fastest to reach 1000 Career points at 49 games. Best known for this impressive 44 performance versus Middle Tennessee as a sophomore in 1966, a record that would stand for 29 years. In his final game at Murray, they defeated Western Kentucky who was ranked 3rd in the nation behind UCLA and Louisville. Herb led the team in scoring with 24 points. Before Murray Herb was a four-year starter for Mississinewa High School, averaging 21.2 points per game totaling 1,736 career points. He received All Mississinewa Valley Conference honors four years in basketball and three years in football. 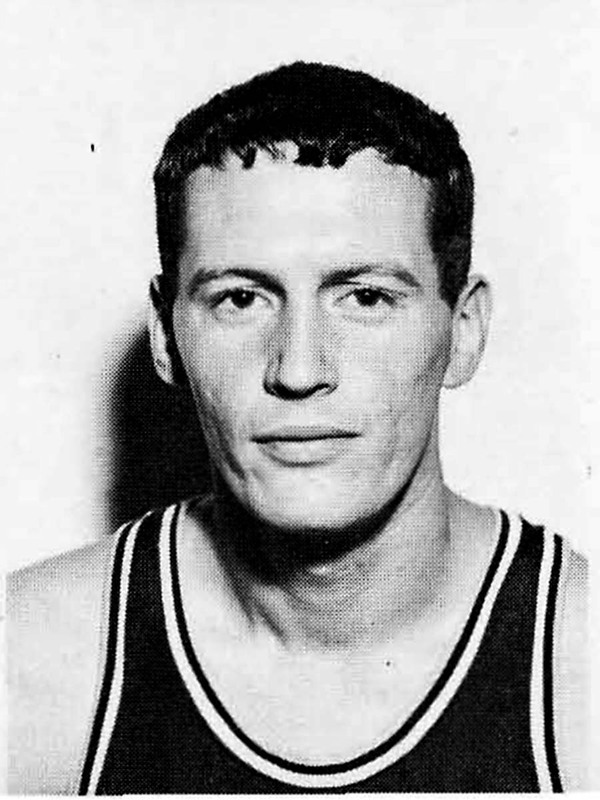 After finishing his Murray state career in 1967 Herb was selected to the Kentucky College All-Star Team, along with other greats, Pat Riley, Louis Dampier, and Clem Haskins, coached by the legendary Adolph Rupp. The team twice defeated the Indiana All-Stars coached by Tony Hinkle; 115-74 at Freedom Hall and 108-96 at Hinkle Fieldhouse. Herb was selected the MVP at both games scoring 23 and 31 points respectively. The Kentucky All-Stars went on to defeat the Tennessee All-Stars with Herb leading the scoring with 20 points. After college, Herb was drafted by the San Diego Rockets (now the Houston Rockets) of the NBA and the Oakland Oaks of the ABA. Herb was also selected to play basketball in Europe but turned down all offers to begin his teaching and coaching career. He coached varsity basketball at Mississinewa and North Posey High Schools and was assistant varsity coach at Marion High School.